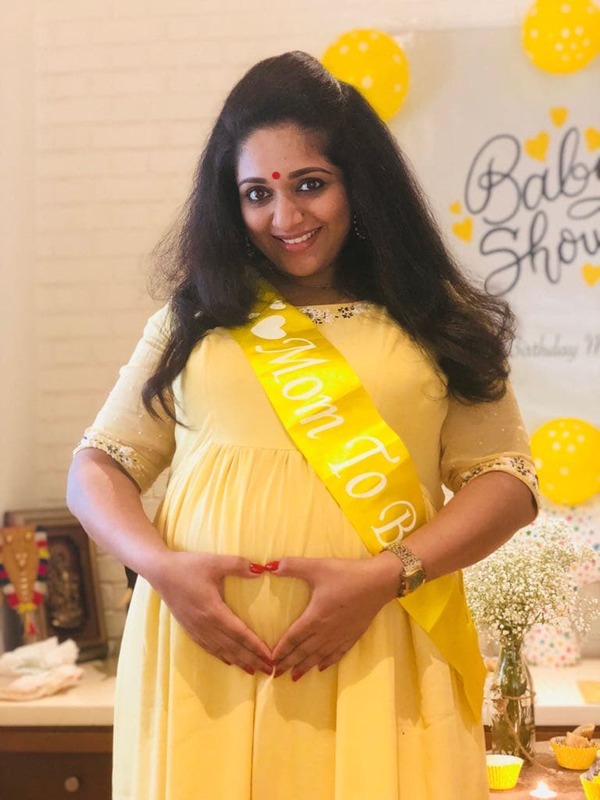 A grand baby shower was hosted on Wednesday for Malayalam actor Kavya Madhavan who is expecting her first child with husband Dileep. 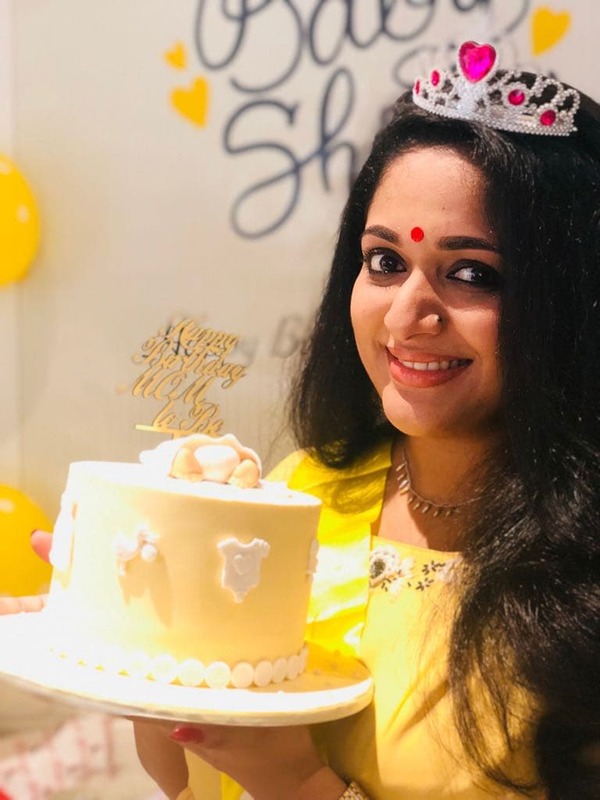 The occasion was all the more special because Kavya Madhavan also celebrated her 34th birthday yesterday. 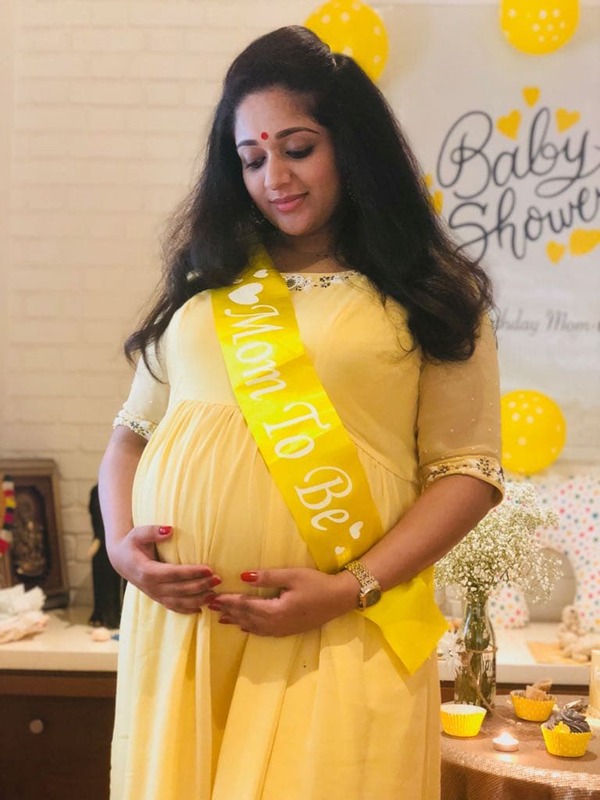 The photos from the function show a visibly overjoyed Kavya wearing a yellow gown for her yellow-themed baby shower. 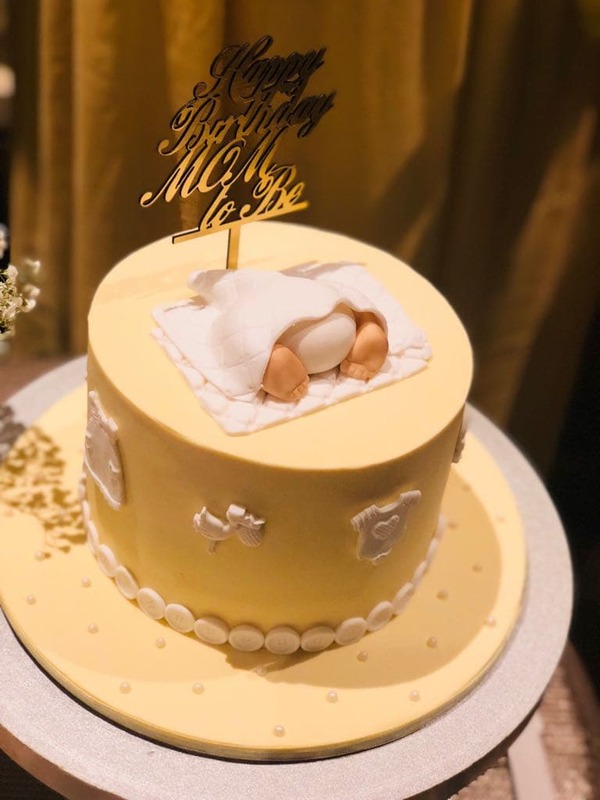 She celebrated the impending arrival of her child with family and close friends. 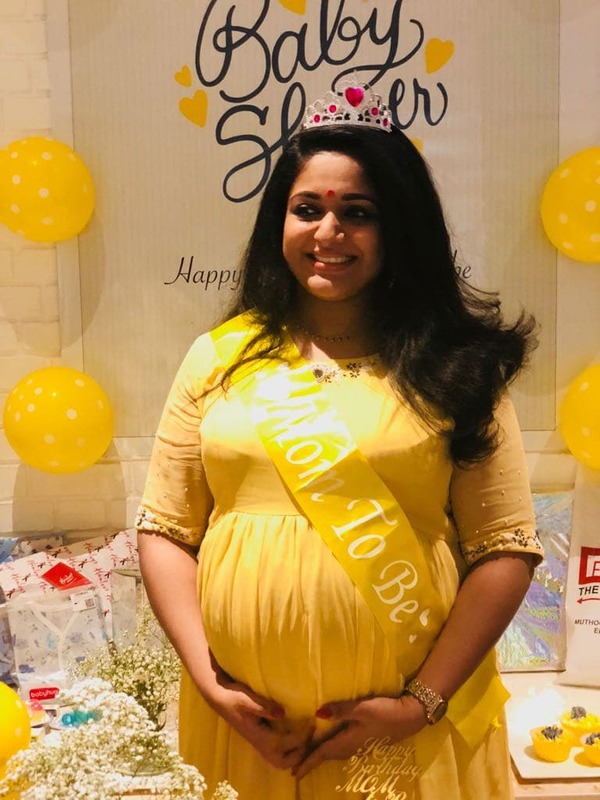 The occasion was all the more special because Kavya also celebrated her 34th birthday today. Dileep, who was shooting in Alappuzha, took a break from the shooting and drove back home to be with his wife for the double celebration. 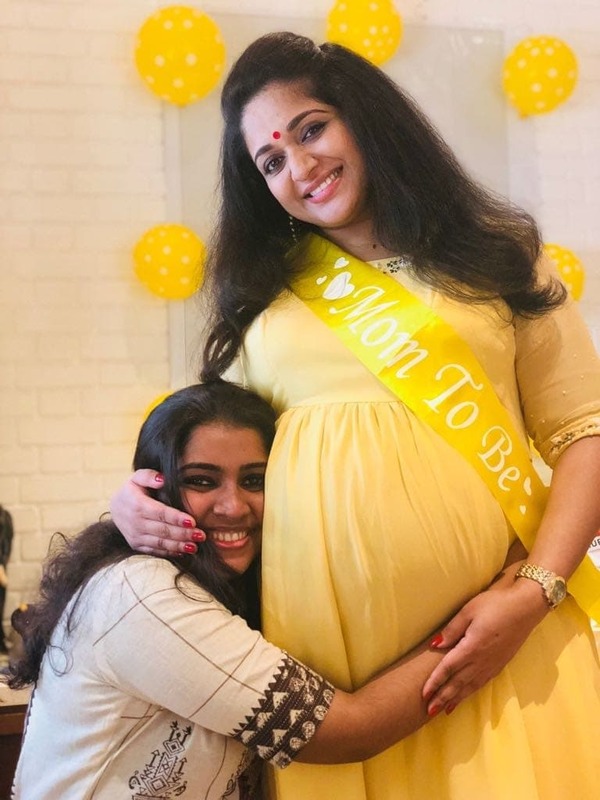 The news about Kavya\'s pregnancy was kept under wraps until recently. Dileep and Kavya were a much loved onscreen couple before they tied the knot at a private ceremony in Kochi in 2016. 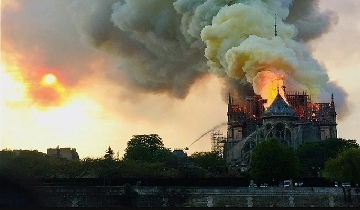 Before the marriage, the media and fans were obsessed with their alleged affair for over a decade. Their wedding marked the culmination of many years of gossip that eventually influenced the couple\'s decision. Meenakshi, who is the daughter of Dileep and Manju, is currently living with her father. Dileep said his marriage to Kavya took place with the full approval of his daughter. The past year has been very difficult for Dileep\'s family. Dileep is currently facing trial for allegedly plotting an attack against a female actor to settle his personal score. Kavya\'s name also figured several times in the case.